Spring hasn’t sprung just yet, but we’re already anxious for it’s arrival. 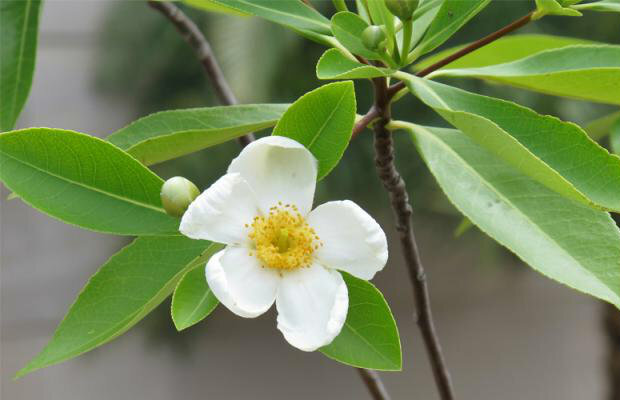 After the slew of bad weather that’s ransacked the country, we’re ready for sunshine and the scent of blooming buds. Fortunately, you don’t have to wait for warm weather to stop and smell the roses – or any other type of flower, for that matter. We put together a list of some of the most spectacular botanical gardens in the world. Plus, many of them have greenhouses and indoor facilities – perfect to perk up a somber rainy day. The Big Apple may be known as the concrete jungle, but visitors to the 250-acre expanse located in The Bronx may soon forget that. 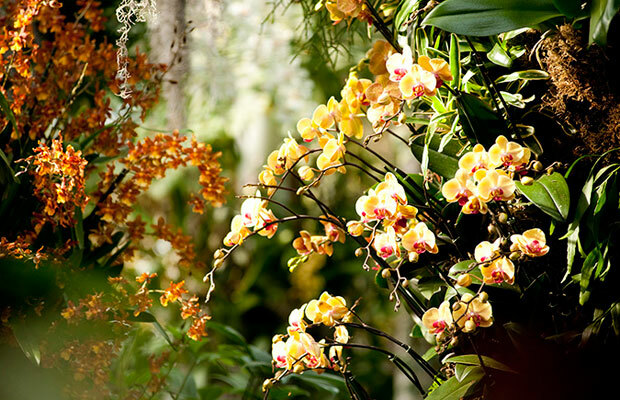 The spot is a treat anytime of year, but especially in early spring during its annual Orchid Show (through April 22). Tens of thousands of exotic, colorful orchids are on display, as well as trees from the garden’s grounds that were damaged in Superstorm Sandy. Come select Saturday nights for “Orchids in the Evening” for a view of the show with a complementary cocktail. Tickets to The Orchid Show are $25; tickets to Orchids in the Evening are $30. 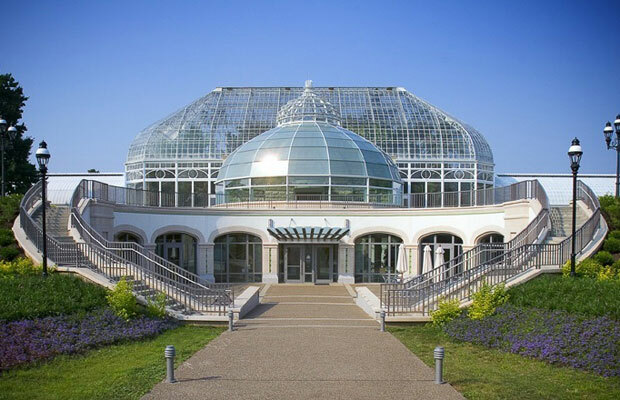 The Steel City is home to a beautiful steel and glass greenhouse, which has been a city landmark since 1893. Relive the Victorian-era with Brunch in Bloom, which serves high-end meals (such as maple and pineapple glazed ham steaks) prepared with locally grown ingredients (select Sundays through 2013). The more curious can explore the fauna from one of the botanically diverse regions on the planet, India, with the newly opened Tropical Forest India Exhibit. Admission for Brunch in Bloom is $28.95 for adults and $13.95 for children 5-12. Admission to Phipps is $15 for adults and $11 for children 2-18. 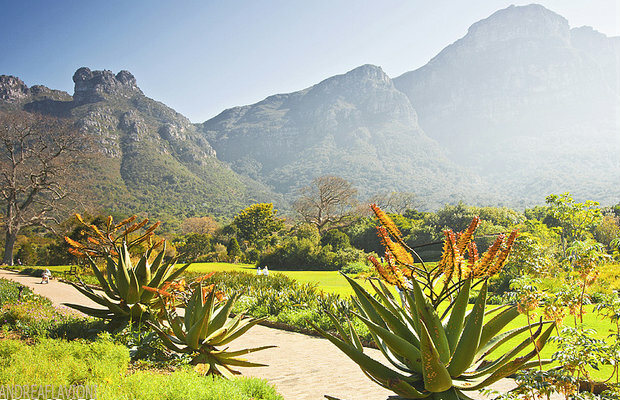 In the shadow of Cape Town’s Table Mountain, Kirstenbosch was established in 1913 to preserve South Africa’s exquisite flora. Today, almost all the garden’s plants are native to the region, including the trademark Crane Flower. For an intimate look at the site’s forests, take the themed walk: “Forest Walk, Swinging Through The Trees” (March 23). Admission is 40 South African rand, or $4.38. 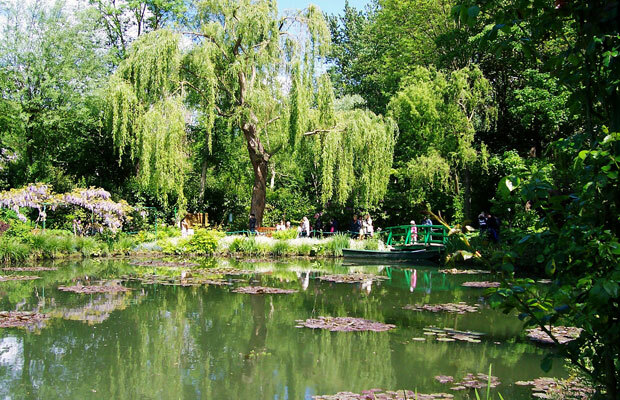 Visiting the home of Claude Monet is like stepping into one of the artist’s paintings, and guests will immediately recognize where Monet got the inspiration for some of his most beloved works. Stroll through the water garden, filled with Japanese peonies, white lilies, weeping willows, and a green Japanese bridge. Admission is 9.50 euro for adults and 6 euro for children under 7, or $12.37 and $7.81 respectively. 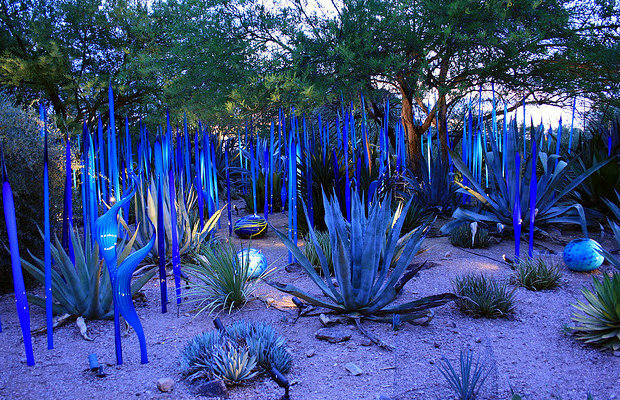 One of Arizona's premiere botanical gardens certainly lives up to its name, housing a litany of bizarre, and beautiful desert plants. Scenic trails wind through swaths of cacti and wildflowers, and the grounds are open until 8pm, which means visitors can enjoy the sunset. The Spring Butterfly Exhibit, open through May 12, surrounds visitors with hundreds of fluttering creatures, while foodies can enjoy the annual margarita event, Agave on the Rocks on March 23. Admission is $18 for adults, $8 for children 3-12. If you arrive in the nation’s capitol too early to catch the famous cherry blossoms in bloom, swing by the conservatory – which was designed by the same architect as the Capitol Building. Each of the building’s 10 garden rooms have something to offer, though horticulture enthusiasts will particularly enjoy "Understory," a photography display by Jackie Bailey Labovitz showcasing the brief lives of wildflowers on the forest floor. On the second Sunday of each month, the photographer joins tours to give the story behind the project (through October).